The 2019 disc golf offseason continues to surprise as another bombshell new item has dropped in the laps of fans, players, and (especially) media members. 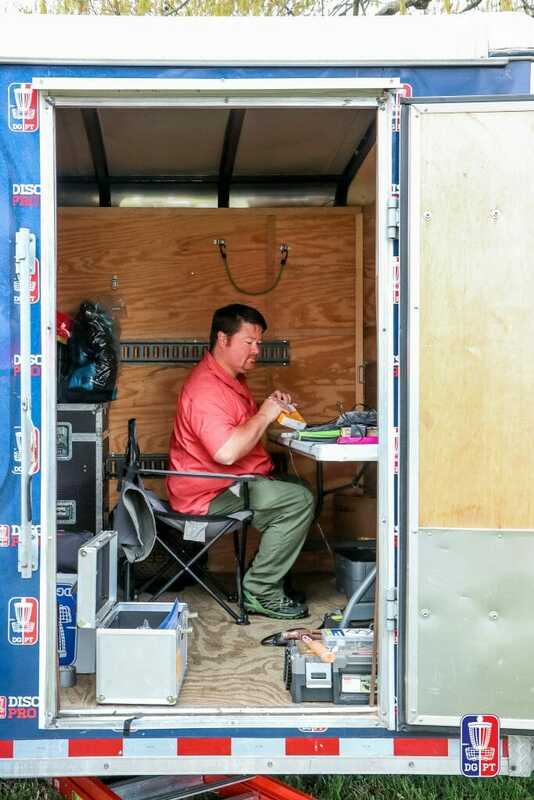 On the November 13th SmashBoxxTV podcast, Disc Golf Pro Tour President Steve Dodge announced that all live DGPT broadcasts would be handled exclusively by an in-house production team for the 2019 DGPT season. SmashBoxxTV had previously managed DGPT livestreams. Dodge also announced that post-production coverage for MPO lead and chase card and FPO lead card would also be handled by an in-house team. 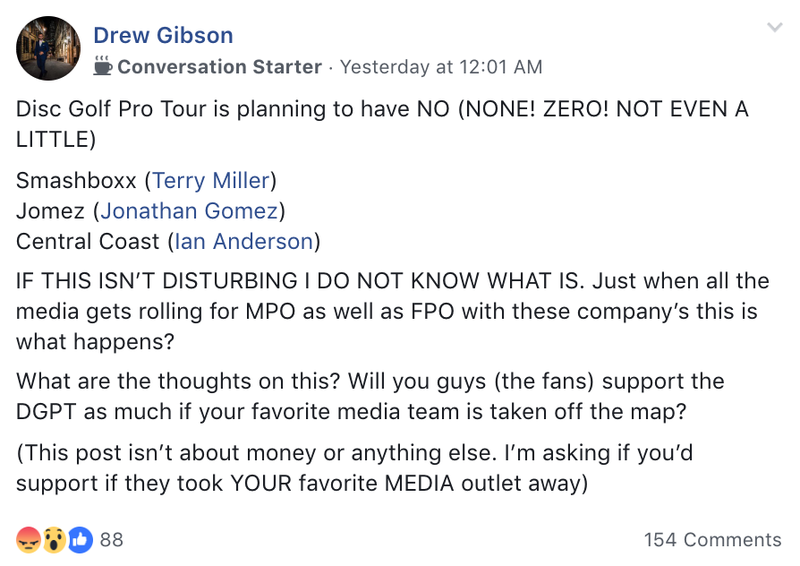 As of the time of publication, there will be no Jomez Productions, Central Coast Disc Golf, or SmashBoxxTV media presence at any 2019 DGPT events. Par Save Productions also worked with the DGPT in 2018 but have not announced plans for 2019. Ultiworld Disc Golf spoke with Dodge following the DGPT Championship on many subjects, including the media. During that conversation, Dodge indicated that there would be an increased focus from the DGPT on their own media. “The primary focus is improving the media,” Dodge said. 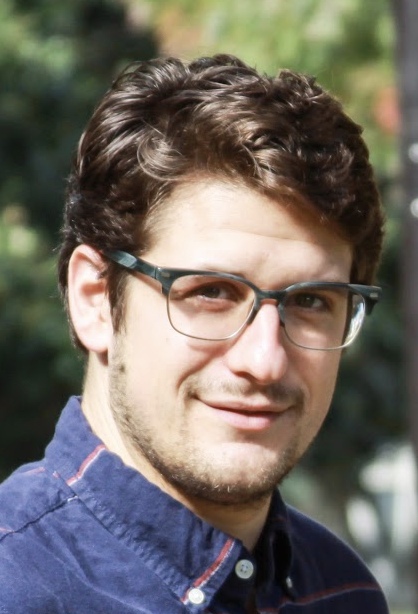 “I think we have demonstrated that people will watch, and now it’s time to commit the resources and commit fully to improving the media and presentation of the pro tour. Fast forward a couple of weeks, and we have our first real sense of what those plans will be. Dodge and the DGPT are, of course, aware that the move may be unpopular with fans. After the announcement, we asked Dodge if he was worried about blowback from fans. “Absolutely. SmashBoxx, Jomez, Central Coast have all done a great job building supportive fans,” Dodge said. “It’s critical that the product created next year — whether it’s from inside the Disc Golf Pro Tour or from outside media companies — not only not take a step back but actually take a step forward in terms of quality compared to what’s out there. There are currently no specifics about who will be on the DGPT media team, who will be providing commentary, and what level of coverage we should expect. Dodge did say that it is “critical” that the same amount of card coverage from 2018 — MPO1 live, MPO1 edited next day, MPO2 edited next day, FPO1 edited next day — continues to exist. 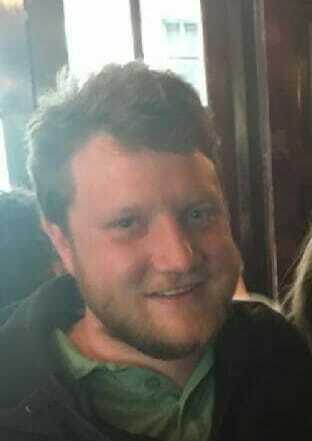 Ian Anderson of CCDG declined to comment on the record but has been present in many of the threads discussing the DGPT announcement on social media. Terry Miller and Jonathan Van Deurzan of SmashBoxxTV were able to question Dodge directly during the live announcement on Tuesday. The two continued to break down the news after Dodge exited as a guest, discussing the potential merits and pitfalls the DGPT will face by bringing in new crews, and the addition of Fulcrum Media to the disc golf scene during the 2018 United States Disc Golf Championship. Regardless, and perhaps because of these unknowns, the reaction from within the disc golf community has been mostly in opposition to the news. One need only check your favorite forum for evidence. Drew Gibson has been the most publically vocal opponent from the players’ side of things, and took to Facebook to express his frustrations. While players may be voicing displeasure with the decision, no player had indicated that they will not be playing DGPT events because of the media changes. There are still a lot of unanswered questions, and with the first DGPT event some months away, the hot stove shows no signs of cooling down. 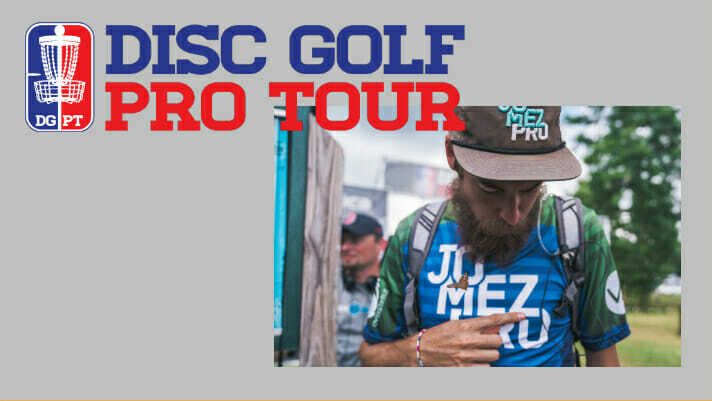 Comments on "Disc Golf Pro Tour Moves Livestreaming, Video Coverage In-house"